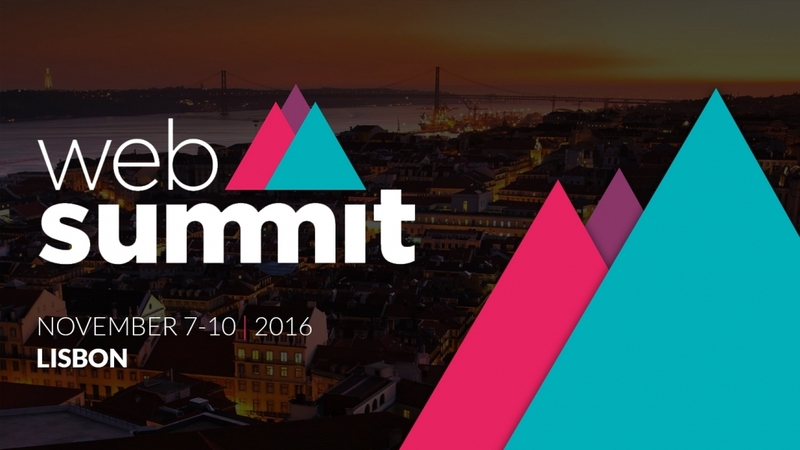 This year’s WebSummit event will take place November 7-10 in Lisbon. Described as “Europe’s largest technology marketplace,” there are already 50,000 attendees registered to enjoy an impressive lineup of speakers from Tinder, Facebook, the WTO, and more. Of course, WebSummit is always an incredible event, but I’m especially excited for this year. 2016 marks a turning point for businesses all over the world, as tech innovation becomes increasingly ubiquitous across industries. The music industry is no exception — a topic I’ll be discussing at two separate events during the conference, which will both take place at the MusicNotes Stage on Thursday, November 10. From 10:30am to 1pm, I will be introducing speakers throughout the morning session which covers the new festival experience (Burning Man), artists and managers. At 2:20pm, I will host a conversation with Ryan Leslie, Grammy nominated Producer/Artist and Founder/CEO of SuperPhone, who’s sure to share fascinating insights gleaned from his years spent at the intersection of music and technology. If you won’t be at the Web Summit in person, you can see this conversation streamed live on Facebook. In an effort to have a closer relationship with his fans and finding the current social media universe lacking, Leslie founded SuperPhone, an SMS based CRM (Customer Relationship Management) startup which allows clients to reach their fans directly on their phones via SMS. High-profile artists like Lil Wayne and Kevin Jonas have joined as beta clients, and they are already seeing the benefits of SuperPhone’s increased sales opportunities and personalized messages. We’ll be talking about how technological innovations in the music industry are affecting the relationship between artists and listeners, touching specifically on the advent of digital streaming services. Streaming services today take a significant share of the ad and subscription revenue they generate, meaning that these distribution platforms can almost entirely dictate the amount of money that goes back into an individual artist’s pocket which currently is very little. Importantly, they don’t give specific data on the fan’s streaming patterns back to the artist. This is one of the reasons Leslie became involved in direct-to-fan marketing — it personalizes what used to be a nearly anonymous relationship between artist and listener. You can also expect a healthy dialogue about other music tech game-changers, like virtual reality and machine learning. Can VR change live music experiences and the consumption of music videos for the better, and will machine learning replace traditional A&R? Will the traditional record label format die out, with apps and digital instruments jumpstarting a new era of musical creativity? Since the advent of Napster, nothing has come along to disrupt again until possibly this year. The rise of blockchain and cryptocurrencies could have a major impact on the music industry in the years ahead by transforming publishing, monetization and along with SuperPhone, PledgeMusic and others, the relationship of artists with their fans. I’ll be exploring these questions and more on Thursday — see you then! This entry was posted in Events, Music, Technology and tagged apple music, Facebook, kevin jonas, lisbon, lol wayne, ryan leslie, superphone, tidal, tinder, websummit, wto. Bookmark the permalink.